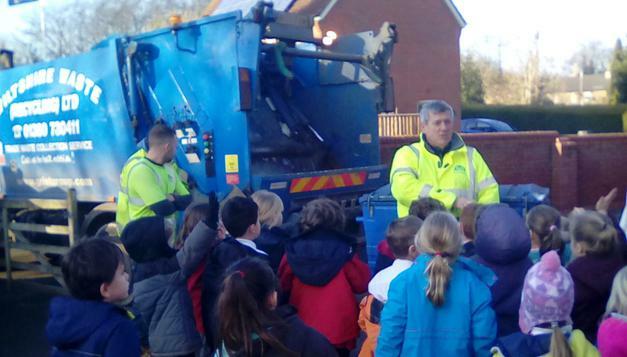 Thank you to Mr Mortimer who came in to school to show the children how their recycling is managed after it has been collected. 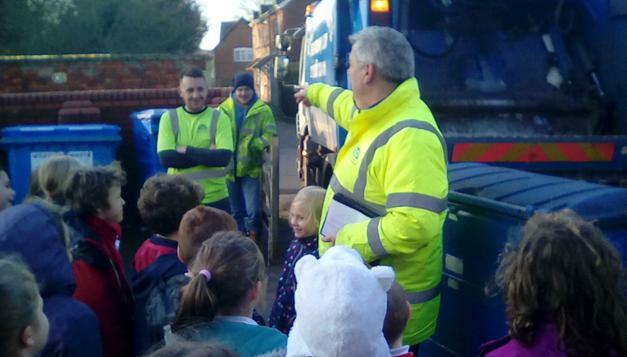 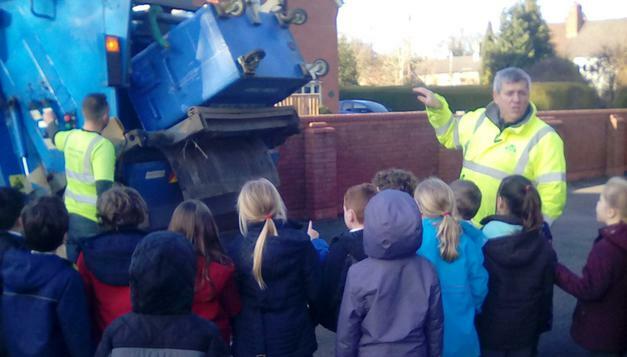 The children saw how the bin is emptied and how the contents are squeezed in the back of the truck so lots of waste can be collected at the same time. 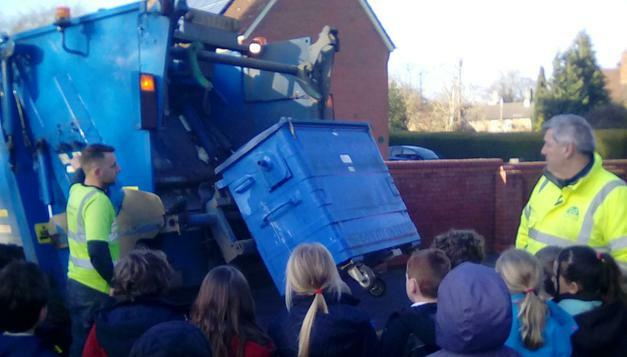 They also heard about how the contents are recycled or burned in power stations to produce energy.